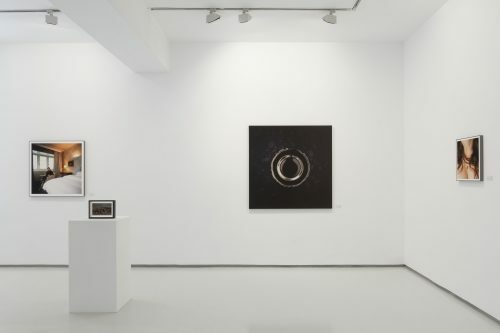 On Saturday, April 27th at 12:00 pm, Naomi Leshem and David Ibgui – Curator and art lecturer – will give a gallery talk at the exhibition ‘Ghosts of Others’ at Noga Gallery of Contemporary Art in Tel Aviv. 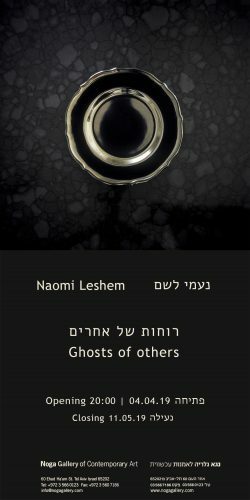 Naomi Leshem’s new solo exhibition, ‘Ghosts of Others’, will open on April 4th through May 11th at Noga Gallery of Contemporary Art. 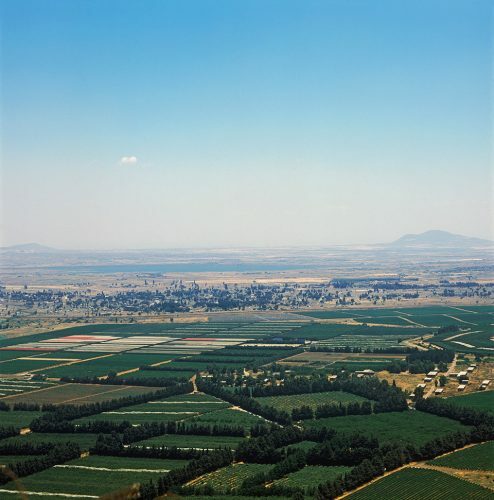 Naomi Leshem’s series Lizette will be a part of the show Tzurah, Sguardi dentro Israele, at the Jewish Museum, Casale Monferrato, Italy. Opening May 27th. Ein Gvul; Naomi Leshem’s new solo exhibition will open May 24th at Ncontemporary Gallery, Milano, Italy. 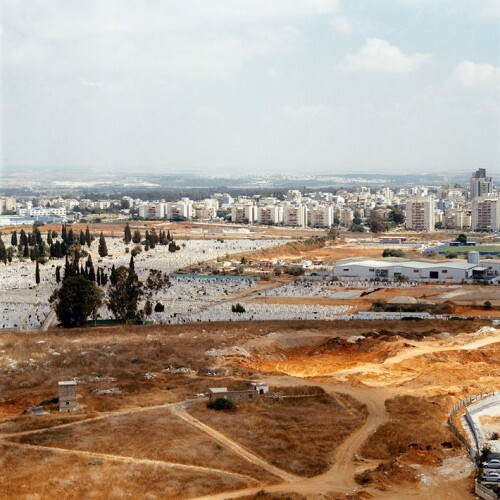 Naomi Leshem’s works will be presented at Photo London by Ncontemporary Gallery.